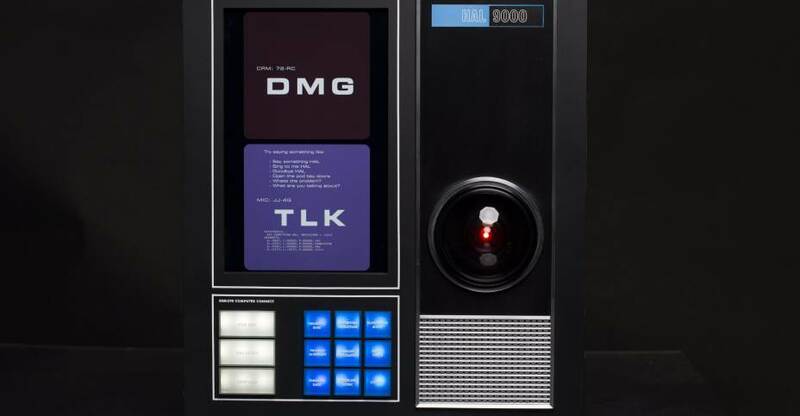 Master Replicas Group has released photos and details on their new 2001: A Space Odyssey HAL 9000 Computer Replica. But, it goes beyond being a simple replica! The HAL 9000 computer interface is fully functional, using Amazon Echo technology that allows you to control your connected devices through HAL. It features a working display, as well as authentic HAL responses when speaking to the device. They have released a video, which you can check out below. Pricing hasn’t been announced yet. Read on for more images. Long time Star Wars fans should definitely remember the name Master Replicas. Up until 2008, they were the premier producer of Star Wars themed replicas, including their popular Force FX Lightsaber line. Sadly, in 2008 they closed their doors, and in 2009 the brand was sold to Factory Entertainment. Back in August, we received word that Master Replicas was making a return, with some of the original team intact!On November 1st, the new Master Replicas Group will make their official return, with an all new website and their first product! We have some exciting news! The MRG website should be launching on November 1st, so please come check us out at www.masterreplicasgroup.com on that date! We would love to hear your feedback on the site. We have many, many products and new licenses planned, but we have to release them in a controlled manner, so the website will be starting more conservatively, and then we will be adding new products and functionality every month, going-forward. If you don’t see what you want initially, check back regularly as that may change pretty quickly! The initial offering will be for a 2001: A Space Odyssey 64GB USB 3.0 Flash Drive based on HAL from the film. HAL’s eye will light up when plugged in, and the drive will have some computer art images from the movie pre-loaded. This will be the first of a full line of collectibles from the movie. Pricing and release details should be available during the relaunch next week. A 2001 HAL Electronic Replica will also be coming from them. Star Trek and Star Wars collectibles will come at a later date via crowd-funding, expanded marketing, and a possible joint-venture with another company. They will be looking to keep many of their products under the $100 price point! We’ll update after the website launches. Once we have more info on additional products, we’ll be sure to share them here as well. 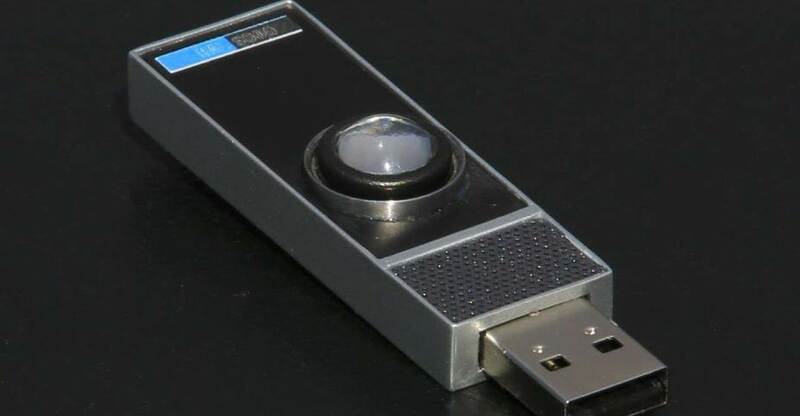 Read on to see a few images of the 2001 HAL USB Drive.